Traditionally Macs have been unmanaged parts of the IT infrastructure. Legacy IT management tools often focused on the Microsoft Windows platform, and left other operating systems in the cold needing to be self-managed. With the shift in the way that IT organizations are being constructed, having unmanaged systems and IT resources just isn’t acceptable anymore. This is why the cloud IAM feature for Mac user management is so critical to modern IT organizations. Historically, IT networks have been built on the Windows operating system. End users were forced to use Windows laptops and desktops. Applications were largely built on top of the Windows OS, and data centers were often using Windows server. So, it made a lot of sense for IT organizations to leverage Microsoft management tools such as Active Directory®. AD could manage user access to the IT network as well as the Windows device with GPOs. This level of control encouraged IT admins to have Windows be the platform of choice. Of course, the homogeneous Windows network lasted for a number of years, but is no longer a reality. Today, only one in five devices is Windows (Forbes). Mac and Linux systems have infiltrated the on-prem IT infrastructure. Data centers are shifting from being on-prem and Windows based to now being delivered from the cloud (AWS, Google Cloud, and others) and Linux based. Applications are no longer based solely on Windows, and now are often delivered via the web. All of these significant changes to the IT infrastructure is changing the game for the IAM (identity and access management) platforms. A new generation of cloud IAM solutions is emerging to solve the problem of heterogeneous IT infrastructures, with Directory-as-a-Service® (DaaS) leading the way. This cloud IAM solution treats Mac user management as a core part of their solution. With DaaS, Mac users can be provisioned, deprovisioned, or modified from a central web-based console. User access is controlled from a cloud directory service that can authenticate systems (Windows, Mac, Linux), cloud servers (AWS, Google Cloud, Azure, etc. 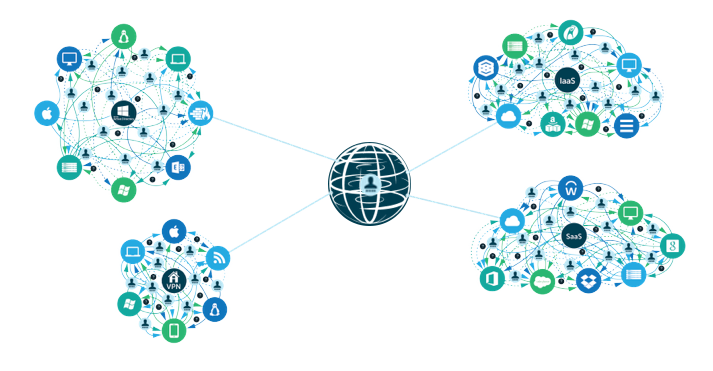 ), web and on-prem applications via LDAP and SAML, and wired and WiFi networks via RADIUS. As a cloud IAM platform, one of the key goals is to be a central user management system for virtually all IT resources – and of course macOS devices would be a part of that. Another critical element of the cloud identity management solution is the ability to manage groups of users and devices. 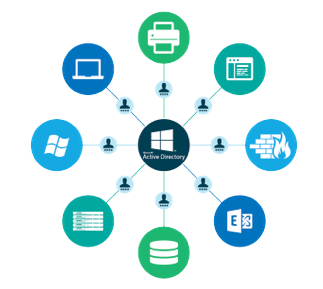 Similar to Active Directory GPOs, Directory-as-a-Service enables cross platform device management with GPO-like functions. The biggest difference is that, with Directory-as-a-Service, the group management feature works across all major OS platforms. 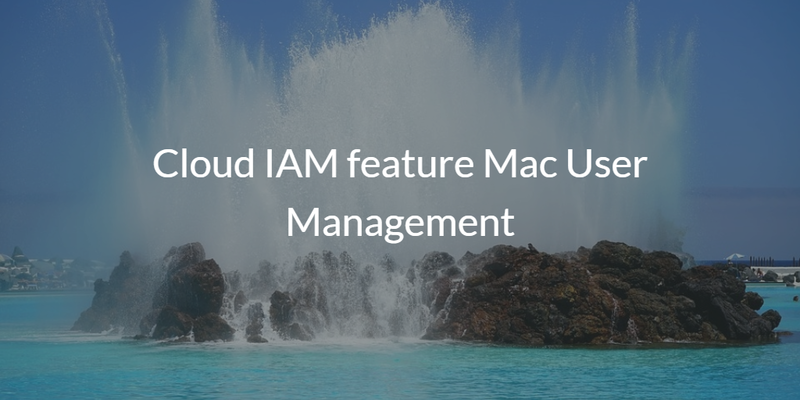 If you would like to learn more about the cloud IAM feature Mac user management within Directory-as-a-Service, drop us a note. 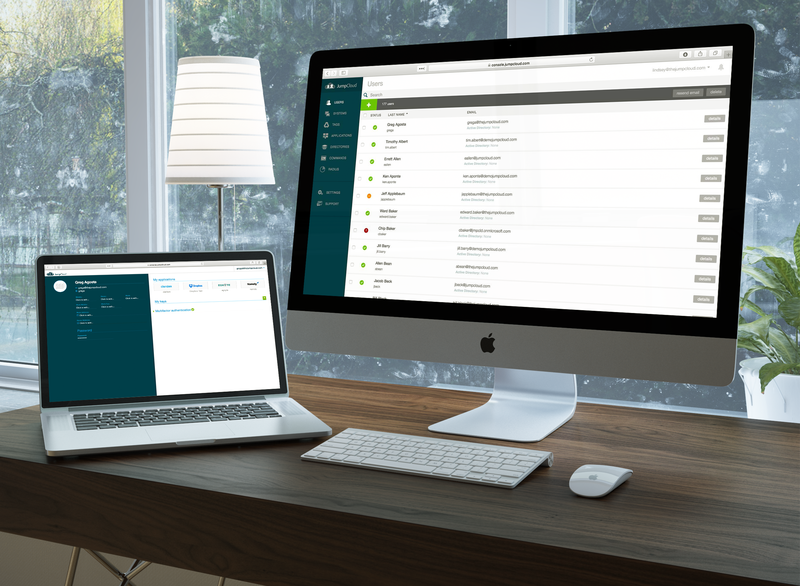 Alternatively, sign-up for a free cloud directory account and check out for yourself how you can manage your Mac fleet for user and device management. Your first 10 users are free forever.